I am extremely picky when it comes to any kind of skincare product. Growing up with eczema and seriously dry and sensitive skin, I always used exactly what the dermatologist told me to. Lots of Aveeno and Aquaphor in my youth, to say the least. 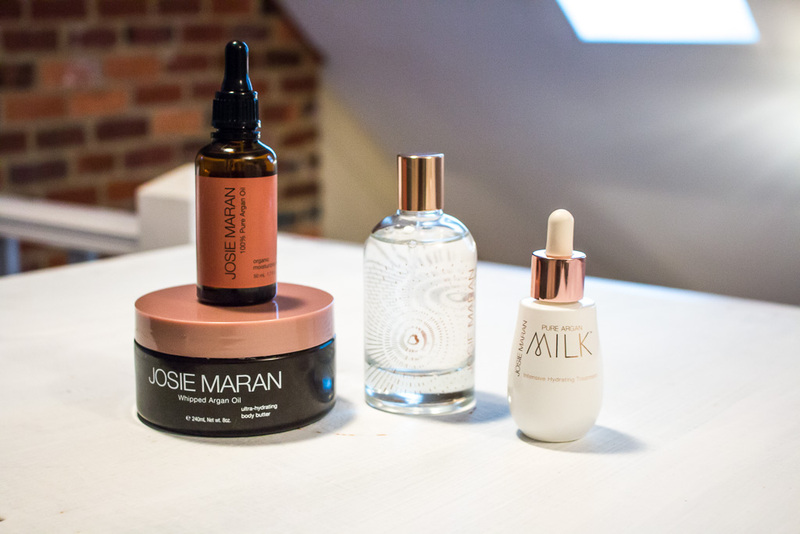 Along this blogging journey, I have tried dozens of products and when I find something that works for me, I like to share it 🙂 Over the past few weeks I have been trying out a few Josie Maran products that they sent me, as well as some luxe Chanel products that Saks gave me during beauty week and my skin is in hog heaven! The Josie Maran body butter is a serious dream, especially after a little peeling situation that is going on with my skin post-Dominican Republic. 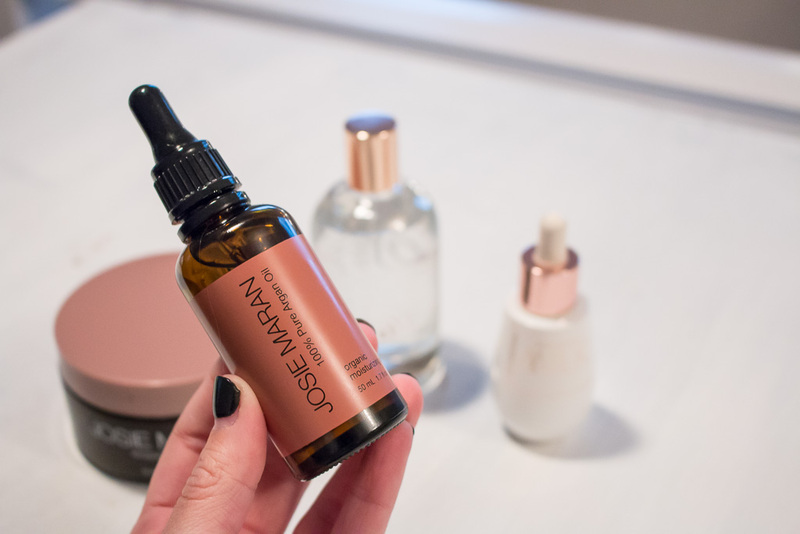 The 100% Argan Oil is also magic for giving my skin an elegant glow. 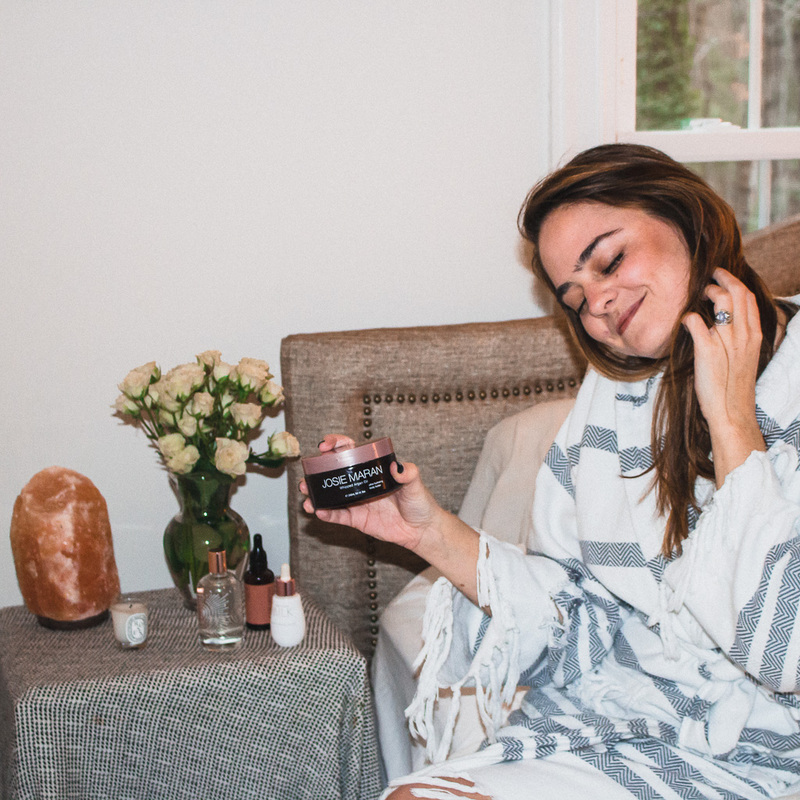 I love the story behind Josie’s products, as her goal is to “share the transformative healing power of argan oil with women around the world.” She sources the pure oil from Moroccan women who have grown and harvested it. A good story and good products? Take my word for it – you should definitely check them out. And then, there’s Chanel. 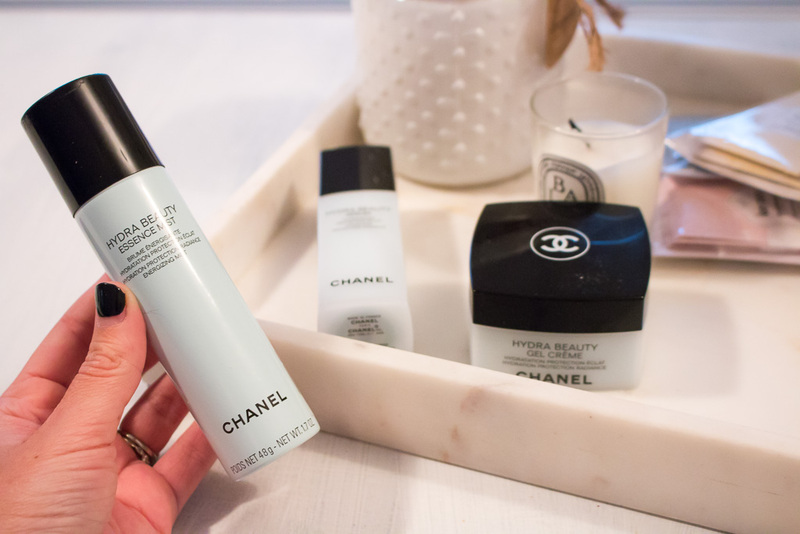 Ever since my mom started working at Saks, a few of my go-to make-up products were trusty Chanel; like their eye shadow palettes and bronzer. 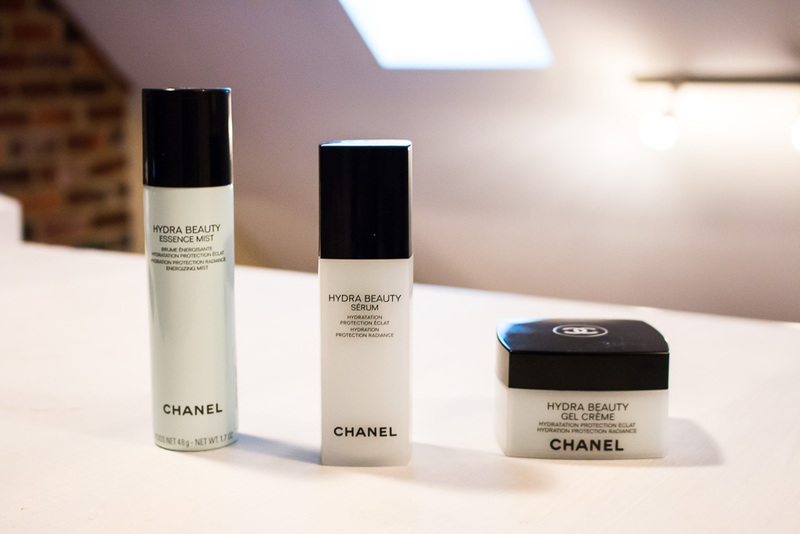 However, this Hydra Beauty line is next level. Sure, the products are expensive, but so far they have worked wonders on my face! The hydrating mist smells amazing and is a sure cure to freshen up. Lastly, Navy Hair Care! 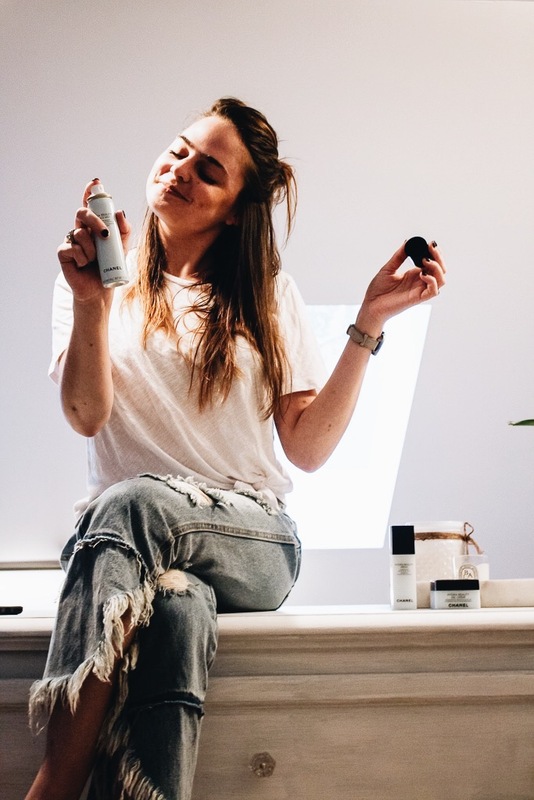 Recently launched on the haircare scene, their first product the Style Navigator is a slam dunk. 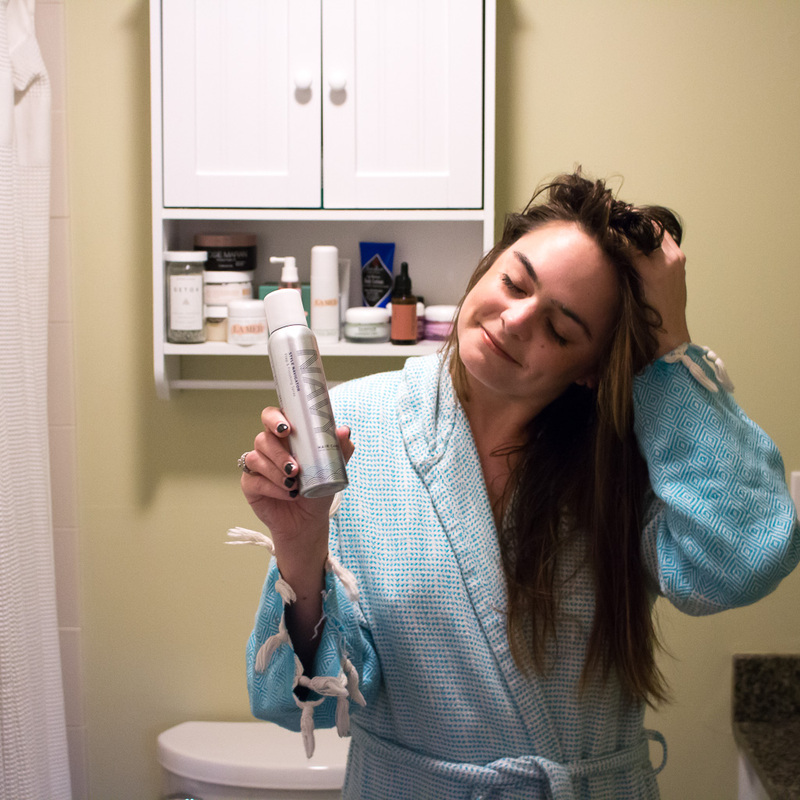 It conditions, detangles and revives – all of which I desperately need! Right now use code SPRING20 for 20% and give the new brand a shot. I can’t wait to see how they progress. What are y’alls favorite products right now?! Drop a comment below.